Connect Global shares the message of Jesus through collaborative and sustainable solutions to needs around the world. 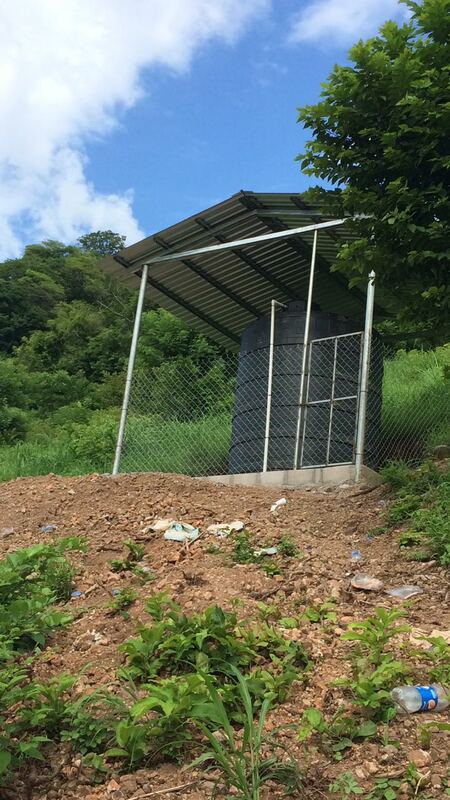 We would like to introduce you to a couple of villages in Honduras Connect Global is helping bring water to. There is a small town outside of Nacaome, Honduras called El Tamarindo that now, because of your generosity, has a new, clean water source. We partnered with the community run, Water Management District, to come up with a sustainable solution for not only the well but a supply chain to provide water directly to each resident in a sustainable way. 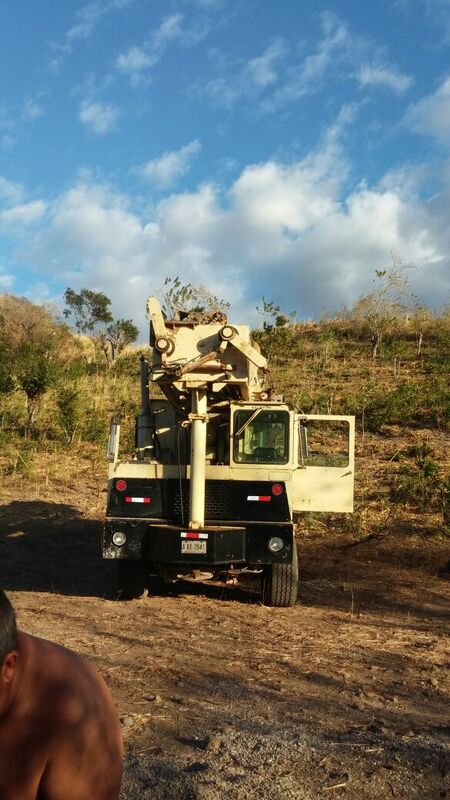 We also hosted a team in Altos De Estiquirin in August 2018 to do work on an existing well and make connections so that each of their residents will have access to clean water. Our Next Water Project will be in San Lorenzo in late summer of 2019. Jorge Amador sharing his knowledge of Aquaponics to a group in El Tamarindo, Honduras. san lorenzo San Lorenzo is located in the department of Valle. It is located at approximately 13.42 North 87.45 West. San Lorenzo is located 60 miles (2 hours) south from tegucigalpa, the capital of Honduras, 21 miles east of the border crossing to El Salvador at El Amatillo and 50 miles west from Nicaragua. In direct partnership with several towns in Valle 2019 will be our 3rd phase of water projects in the area. We are working with the local Water Management District, as well as several U.S. Churches and together We need to raise $4000 to dig the next well & supply the town with much needed clean water. The Town has committed to maintain the well through a community wide process in which residents pay for their own water usage. The Town has committed to build the water house, and maintain the well through a community wide process to have residents pay for their water usage. They have also donated land and are committed to provide labor and support ongoing to ensure the well serves the community well for many years. We Are grateful for the many churches and individuals who continue to make this longterm project possible.